Justices of the Sokoto division of the Court of Appeal on Monday, February 11, disqualified themselves from hearing the case on the qualification of Zamfara All Progressives Congress (APC) to field candidates for the upcoming general elections. News Agency of NIgeria (NAN) reports that a Zamfara high court had recognised the primary elections held by the APC in the state and declared that INEC accept the party’s candidates for the elections. Unsatisfied with state high court decision, the appellant, Aminu Jaji, a governorship aspirant and serving member representing Kauran Namoda/ Birnin Magaji Federal Constituency approached the appeal court to set aside the judgement. The presiding judge, Justice Ahmad Belgore, ruled that based on circulated media allegations and issues raised by Muhammad Nuhu, Counsel to Sen. Kabiru Marafa, the justices would not continue with the case. At the resumed hearing, Counsel to the respondents told the court that some of his clients have accused the justices of receiving three million US Dollars to compromise the case. 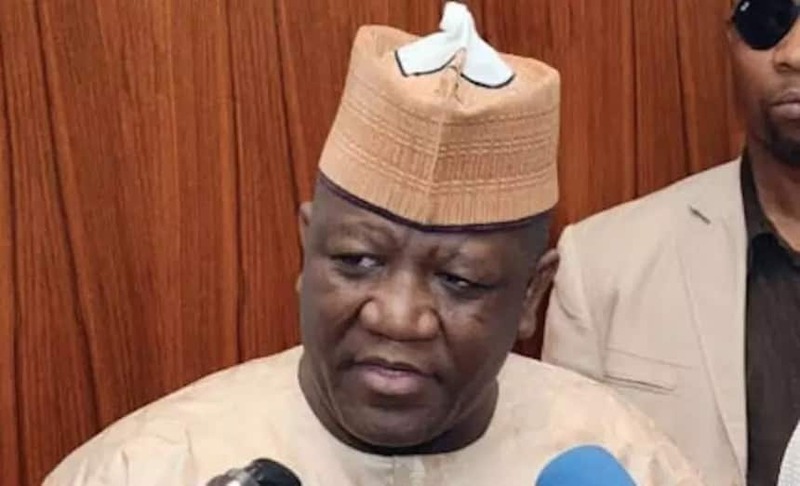 Meanwhile, Eight governorship aspirants of the the move by the state governor, Abdulaziz Yari to enforce the judgement of a state high court on the Zamfara APC candidates tussle. The aspirants including Senator Kabir Garba Marafa, the deputy governor; Malam Ibrahim Wakala, former governor of the state; Mahmud Aliyu Shinkafi, Minster of Defence; Mansur Dan-Ali, Rep Aminu Sani Jaji, Engineer Abu Magaji, Dauda Lawal and Mohammed Sagir Hamidu.